WISDOM is an acronym for Wealth • Insight • Success • Discovery • Optimism • Manifestation. 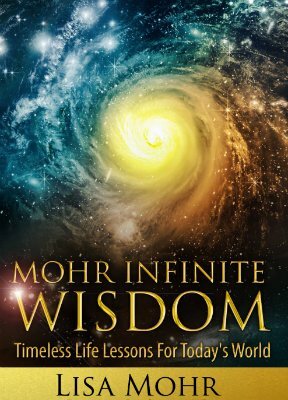 If you’re serious about enhancing your life’s journey, than this is the book for you! Each chapter is jam-packed with timeless lessons that motivate, inspire and transform your world. Imagine how good it will feel to finally eliminate the toxic individuals from your life! You can! 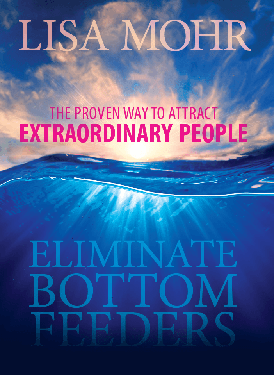 This groundbreaking new book will guide you step by step toward attracting Positive, Loving and Inspiring people. 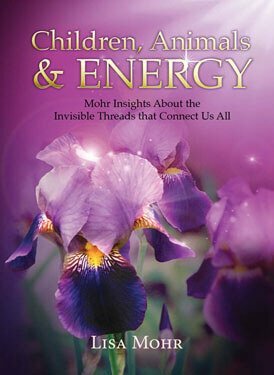 Here’s your opportunity to discover the delicate, yet powerful, energy that connects us all – and how to use it to make your home a more harmonious place. This is the perfect read for the entire family! 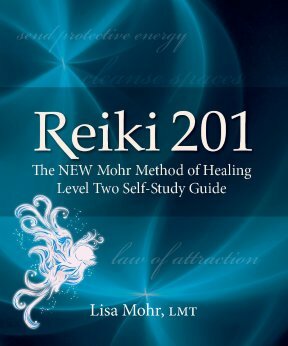 Lisa Mohr, LMT, has created this hands-on, fun guide to releasing tension, enhancing relaxation, improving communication, and enjoying one another even more through massage. This book was created, with care, to meet the learning language of nearly everyone. 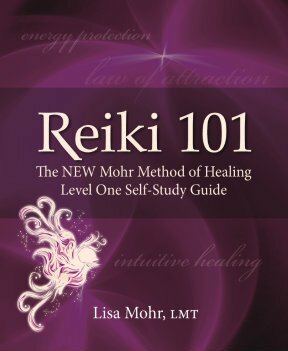 Full of pictures and step by step instructions, The more you practice Reiki, the better your energy flow will be.